The Tunstall Organization, Inc. - Blog - The Tunstall Organization, Inc. If you are a member/partner that works in an LLC you are most likely familiar with this term. Basically, GPPs are the equivalent of salaries for members/partners that work in the business. The difference is that members/partners are not technically "employees" and so they are not subject to (or even eligible to) withhold fed, ss, med, state, or local witholdings for their tax payments. This, in itself is unique, and puts the burden on the member/partner to be responsible for their own tax payments. But another area where people get tripped up is how to account for these GPPs. The GPPs are actually treated as an expense on the Income Statement (aka P&L). They are not "capital withdrawals", "owner draws", "distributions" or any other term that implies that the money is coming from the equity of the business (reported on the Balance Sheet). They are literally compensation for service (albeit within an entity where they are members/partners). I've talked with people that get confused about this because some of the top (the top) payroll systems out there don't really do a good job of elucidating this difference. Payroll companies (I won't name names but pick any) didn't design their systems to pay members of LLCs, they designed their systems to pay employees. So, oftentimes their work-arounds to pay and report GPPs to members/partners include terms like "owners draws" and the like. Reminder: GPPs are NOT Owner's Draws, they are Expenses. If you need help untangling this type of issue or any other type of issue, please comment and/or reach out by email. When you hit the age 70 1/2, the next calendar year you are required to withdraw from your IRA - it is called a Required Minimum Distribution (RMD). You may know this, but did you also know that you can use those RMDs to give to charity? While getting a credit on your tax return? When you instruct your IRA holding institution (TDAmertirade, Fideltity, etc.) to distribute directly to qualified charities, this results in a Qualified Charitable Distribution (QCD). So, what I do is instruct Fidelity to wire or ACH the funds to the qualifying charity in the amount of $2,700 (equal to the amount I'm required to take due to RMD). So, now I have a funny acronym salad. I've made a QCD in the same amount as my RMD, as relates to my IRA. Fun stuff, huh? But here's the deal: At the end of 2017 I'll get a 1099-R noting that I've withdrawn from my IRA and normally, I'd report this on my tax return and pay ordinary income taxes on this amount. However, because I made a QCD for the same amount (it should be written on your 1099-R - it may not be, though, and if this is the case you'll have to ask the institution to redo it and/or give you a letter noting you've made a QCD) I am allowed to report $0 on my tax return. Nothing on my sch. A, nope, RIGHT ON THE 1040. ​Where are we? Post-tax season. 2Q16 estimated tax payments coming up in the next couple weeks. Still Spring but feels like Summer in NYC (pretty nice). This is a perfect season for CPE. CPAAcademy.com is a pretty decent 'free' source of CPE education hours. Bookkeeping issues - machine learning & AI - is it here yet? Yes and no. The biggies (QB, Xero) are still...'analog'...so to speak...BUT in the area of personal finance there is an interesting entry into the space in an app called Penny. They've only been able to capture like 6 categories, so far, but the idea and execution: the practical analysis and helpful insights into your finances, is useful. If applied to business (and more accounts/categories) this would be a pretty great tool for not only small businesses but also for CPAs/Bookkeepers to gain key insights into the finances of the business. Frankly, I'm not sure how nimble the elephants in the room can be on this: Quickbooks & Xero...because their offerings are so core to the General ledger but it wouldn't surprise me if a business 'Penny' came in as an 'add-on' to these guys and possibly as a stand-alone accounting software. What else? We also have been experimenting with an AI calendar 'virtual assistant'. Note, this is specifically for calendar scheduling, not anything else. The idea is that they handle the mundane back & forth that inevitably happen when 2 or more people schedule a meeting and post everything to everyone's digital calendar. I've used both Genee and Amy (x.ai). Genee is better at multiple person meetings, I've experienced, whereas Amy can take direct commands (like mark x time on my calendar for me to y) without involving others. Both are nascent and will take some improvement before they are as good as a person but it is interesting and kind of fun. The IRS will never, unsolicited, call you on the phone. Period. The IRS will never email you. Period. The IRS will never message you. Period. Aside from being a bit scary, it was somewhat exhilarating. 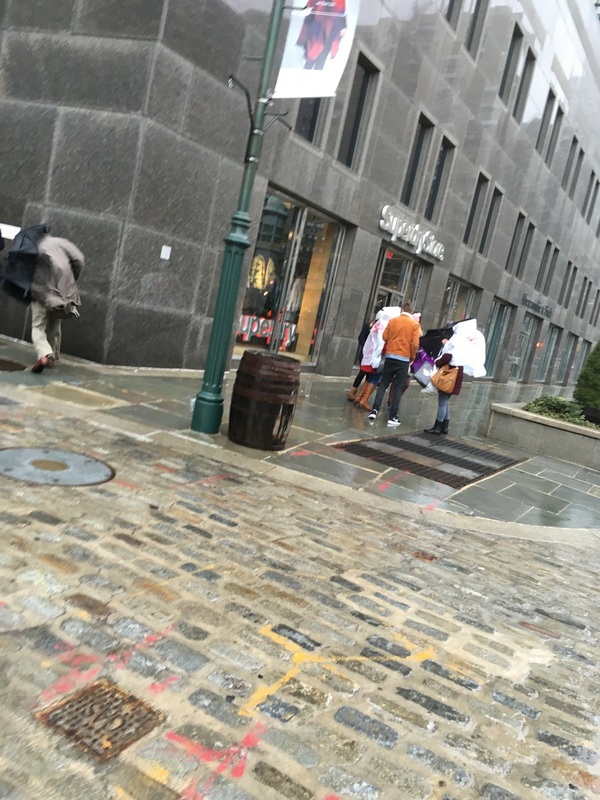 The wind gusts were so powerful and the rain so ridiculous it was really just funny. It coincides with another tumultuous time, tax season. 1099-Misc. 's have been distributed (for the most part) but now is the time for Corp. returns (due March 15, 2016). We can guarantee a timely filing if your support docs are to us by the end of Feburary, but after that we can't guarantee. And the next push after that is LLCs, Partnerships & Individuals on April 18th, 2016 (an extra few days this year). We'll need that info by the end of March to guarantee a timely filing. 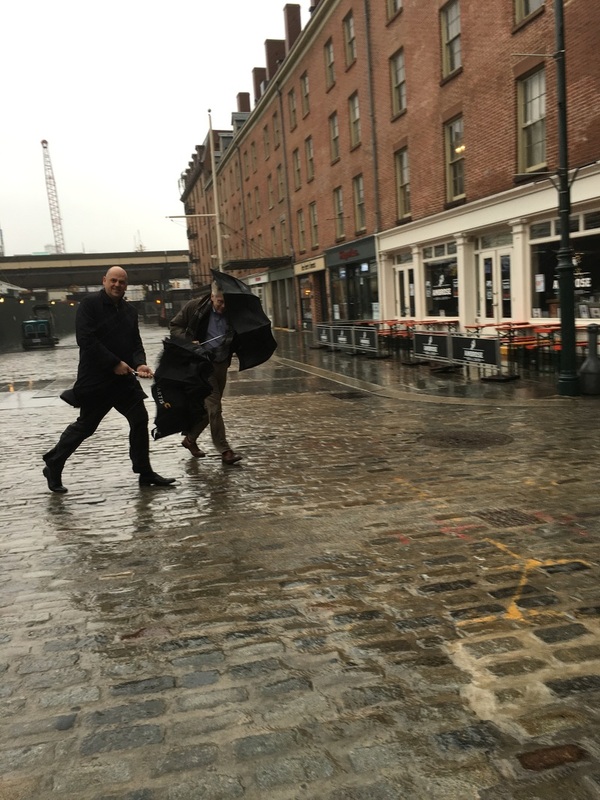 Either way, stay dry, if you can and enjoy the weather. TTO is happy to officially welcome Camly Golingan to the team. 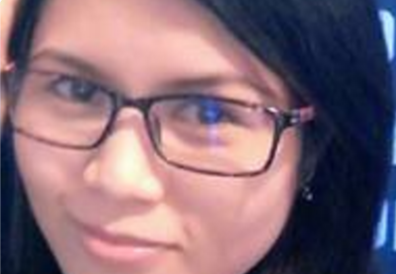 Camly worked with TTO originally in 2012 as a tax assistant through SupportSave and then after a hiatus last year, TTO officially hired her for the 2015 filing season. She'll be mostly assisting with tax prep, but also contributing to TTO social media to add value for clients. She has world class customer service experience and is a great asset to TTO and our clients. Remember in 2012, all the people (Democrats) were incredulous about the wealth of Mitt Romney? They were shocked (shocked) that Mitt Romney paid a lower tax rate than someone in the middle class. There was much outrage and yet after he released his tax returns it was pretty clear why his tax rate was so low even though he made so much money: he owns a lot of assets that pay him Dividends and he sold bunch of assets that resulted in Capital Gains. Those 2 types of income made up most of his taxable income (poor guy didn't even deduct his "speaking fee" expenses...lotta good that did him) and they are treated differently than Ordinary Income. *the taxable income thresholds in this example are for Unmarried people. Those rates only apply to Ordinary Income and not to Capital Gains. Taxpayers (unmarried and married) in the 10-15% tax bracket pay 0% tax on Capital Gains. 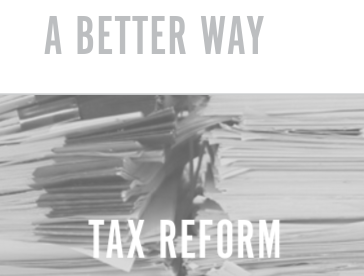 Taxpayers in the 25%, 28%, 33% or 35% tax bracket pay only 15% tax on Capital Gains. Taxpayers in the 39.6% tax bracket pay only 20% tax on Capital Gains. Now, do you see why Capital Gains tax rates are relatively insane? If Mitt Romney had simply said "Don't hate the player, hate the game" do you think he would have been able to mute some of the outrage over his relatively low tax rate?? I guess we'll never know. Unrecaptured Gain on Real Estate (sec. 1250 gain) pays 25% tax on gain. Collectibles and qualified business stock gains result in 28% capital gains tax. The Donee (one that receives gift money) doesn't pay tax on amount received. 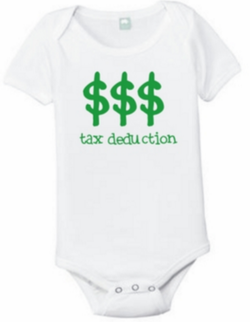 You've all seen the cute little onesies that people gift to infants that say "tax deduction". Or all the comments to parents of December babies congratulating them on their "tax deduction". Well, they're cute and humorous sentiments but the idea that children are a "tax deduction" is a myth. Well, not a myth, technically, but a misnomer. Those cute little kids aren't "tax deductions" they are actually exemptions. The IRS code for personal tax returns, in some areas of the 1040, is one step shy of being a lottery scratch-off ticket. There are deductions, credits and exemptions; some before tax is computed, some after. The current 1040 tax return is a Rube Goldberg-esque, 100 years in the making, attempt to ensure that you aren't cheating your fellow Americans by paying less than you're supposed to in tax. In the case of exemptions, everyone gets one (for example, if you're married, filing jointly, you automatically get 2). Additionally, if you have dependents (a status granted to those cute kids referred to earlier) you are entitled to an exemption for each of those, as well. 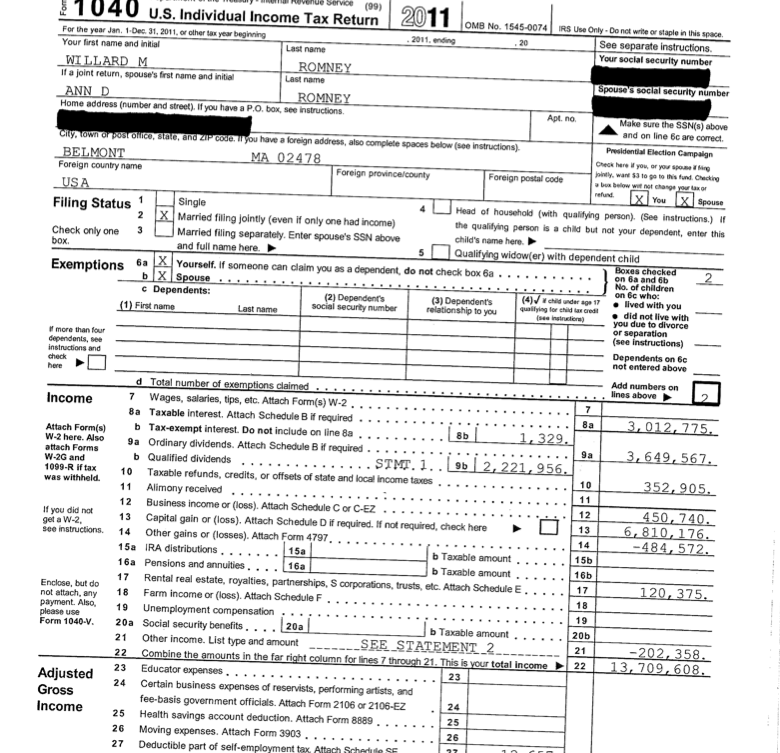 The personal and dependent exemption amount for 2015 tax returns is: $4,000. Similar to itemized deductions, though, exemptions are phased out as your income reaches certain limits. A family of 5, earning less than $309,900, would report a $20,000 exemption amount. 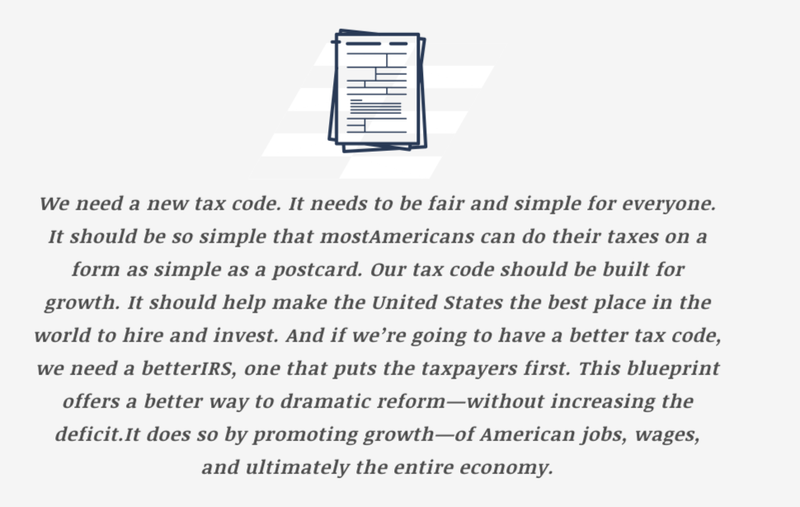 There is a give-away embedded in the tax code called: deductions. When filing personal tax returns, deductions reduce taxable income. Each "personal taxable entity" is given the option of taking a standard deduction or itemized deductions. It is rarely a complicated choice because one chooses the greater of the deduction amounts. However, while not a complicated choice, it does generate some questions about how each are determined. The standard deduction is available for anyone when filing 2015 Federal return. However, if one has itemized deductions greater than the standard deduction amount then one has the option to choose that amount and reduce taxable income even more. What constitute itemized deductions? At the risk of being cavalier, anything on Schedule A. What is schedule A, you ask? 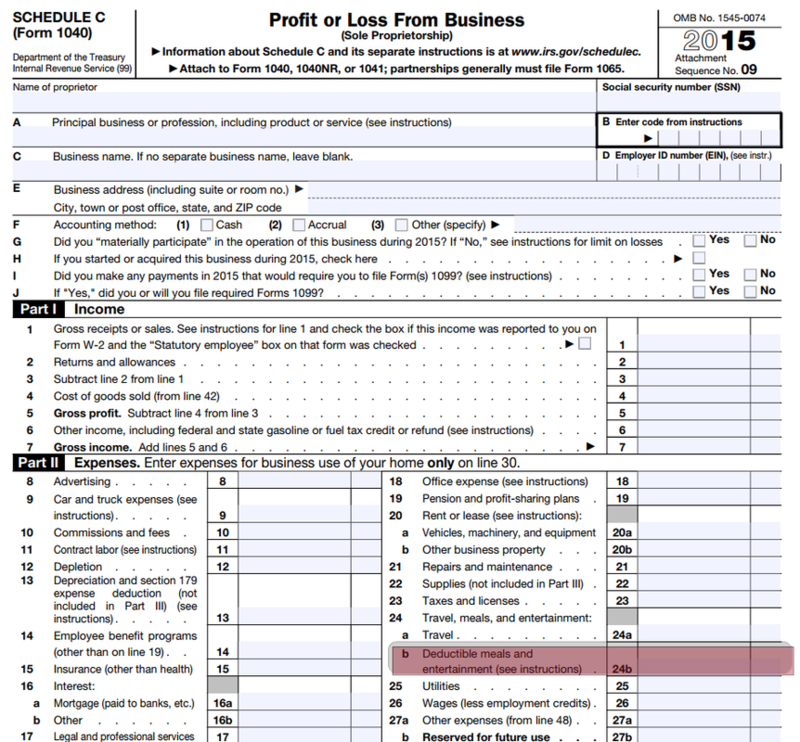 It is the IRS sub-schedule of 1040 (literally called Form Schedule A) that helps one compute eligible itemized deductions. Nonbusiness casualty losses are only deductible if greater than 10% of one's Adjusted Gross Income (AGI). Medical expenses are limited to 10% of AGI, as well (unless you're older than 65, then the deduction is limited to 7.5% of AGI). http://www.accountingweb.com/tax/irs/irs-increases-tangible-property-expensing-threshold-to-2500 or reach out with any questions.